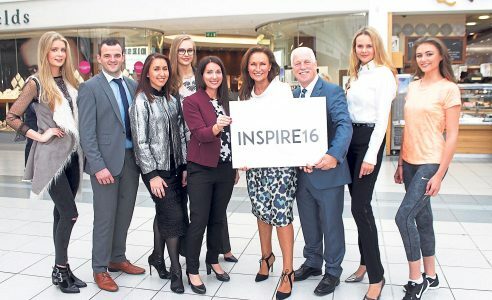 Inspire is Munster’s leading Fashion event of the year. This year will welcome three Special Guests from Thursday October 20th to Saturday October 22nd to the Crescent Shopping Centre, Limerick, who will share their tips and advice across Business Wear, Health & Wellness and Autumn Winter Trends not forgetting Limerick’s own Celia Holman Lee, who will be on hand to introduce and interview the special guests. Thursday, 20th October: Attire to Inspire with Entrepreneur, Fashion Designer and Broadcaster Sonya Lennon. Starting at 6pm followed by a fashion show by Holman Lee Agency. Friday, 21st October: Health Kicks Q& A with Olympian, former World Champion & author Derval O Rourke. 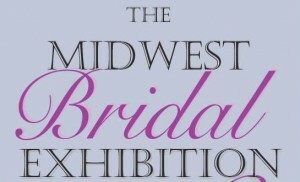 Satrting at 12pm followed by a fashion show by Holman Lee Agency. Saturday, 22nd October: Inspire your Autumn Winter Wardrobe with an Autumn Winter Style Talk presented by fashion influencer and recently crowned Women’s Way “Mum of the Year” Yvonne Connolly at 12pm. 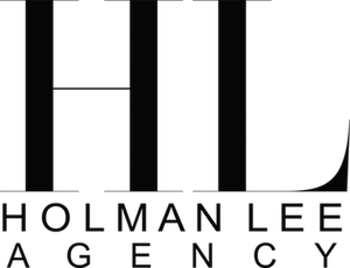 Free fashion shows by Holman Lee Agency at 1pm and 3pm. All events free to the public and held in the main concourse, so come along! 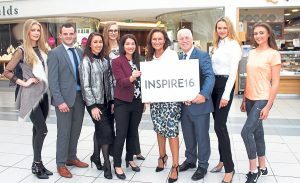 At the launch of Inspire in the Crescent Shopping Centre from October 20th . Sarah Cregan, Alan Dempsey, Cecile Lee Coveney, Aine Dwan, Grainne O’Rourke Crescent SC, Celia Holman Lee, John Davitt Crescent SC, Asta Lee, and Kyla McGowan.